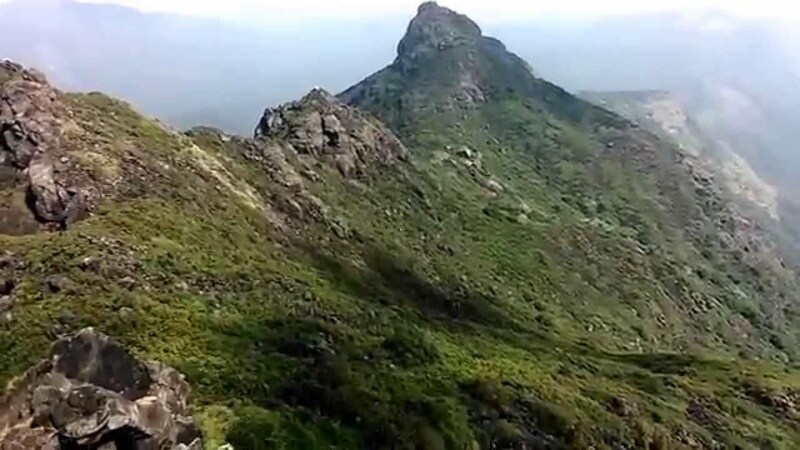 Junagadh: Despite use of drone cameras to track a Jain Muni, who is missing for almost a week since his visit to Girnar mountain here, the police so far has not been able to find him. Police said that Digambar Jain Muni Mudit Sararji (35) had left for Girnar from Nirmal Sagar Dhyan Kendra Dharmshala in the wee hours of January 23. He has been missing from Sahsavan forest area since that day. The manager of the Dharmashala Bhagchand had lodged the report in this regard. Drone cameras have also been used to track him in the mountain area full of forests but so far he could not be traced. In the last around one year, it was fourth such case of a person going missing during Girnar visit.